Which are the Modern Fibre Composites? | 3MB Co., Ltd. Which are the Modern Fibre Composites? What is A Fibre Composite? 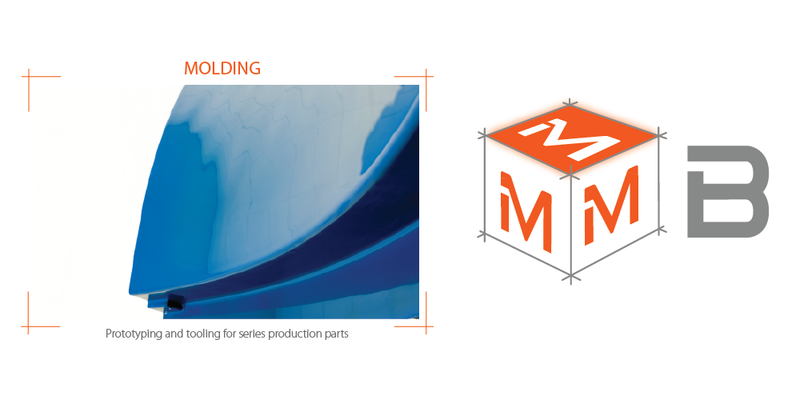 A composite material is very simply a material created by combining two or more materials, hence creating a ‘composite’. Often, these materials will have different properties and qualities and are combined to make a material that has the chosen benefits of both. The two materials work together to create a new substance which has improved characteristics than the individual materials had. 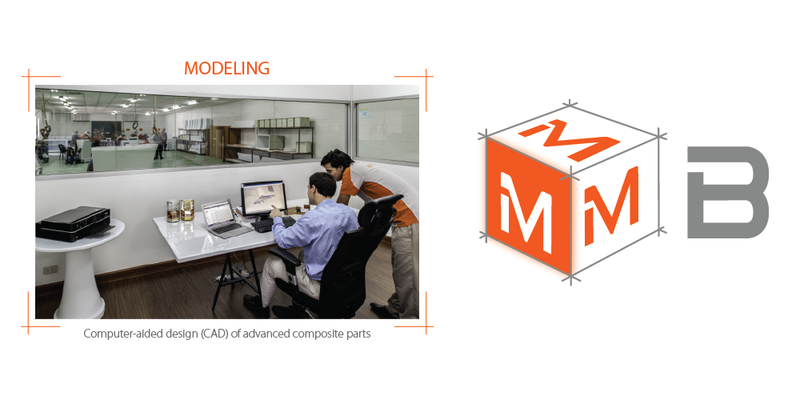 It only takes two different materials to create a composite and most are created using just two. One will be the matrix or binder. It surrounds and binds together fibres or fragments of the other material, which is called the reinforcement. If you are interested in the types and classifications of composites, you may want to read this article. 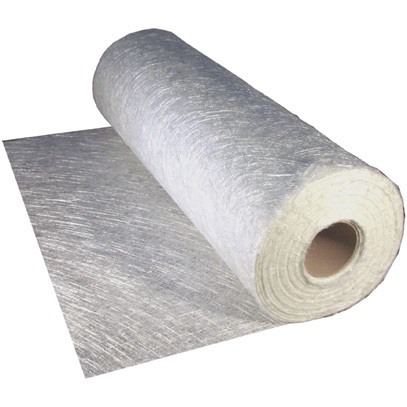 A fibre composite is one that is created using a polymer matrix that is reinforced with fibres. The most common fibres used to make composites are glass, carbon, or aramid, although other fibres such as paper or wood or asbestos are also used. The polymer most commonly used are vinylester or polyester thermosetting plastic. While this may still sound complicated, it would be easier to explain how these Fibre composites are used in our every day lives to help understand them. You would have to been living under a rock to not have heard of the material ‘fibreglass’. This was the first modern fibre composite and is widely used all over the world. Glass fibres have been produced for centuries, but mass production of glass strands was discovered by Games Slayter in 1932 when he accidentally directed a jet of compressed air at a stream of molten glass and produced fibres. This early fibreglass composite was patented by Games and his company in the 1930′s, but the evolution of the fibreglass that we use today had only just begun. There are five major types of Fibreglass. A-glass (alkali glass) which has good chemical resistance, but lower electrical properties. C-glass (chemical glass) which has very high chemical resistance. E-glass (electrical glass) which is an excellent insulator and resists attacks from water. S-Glass (structural glass) which is optimised for mechanical properties. D-glass (dielectric glass) which has the best electrical properties but lacks in mechanical properties when compared to E and S glass. E-glass and S-glass are, by far, the most common types found in composites. Fibreglass is not as strong a composite as carbon fibre composites, however, the bass materials are much cheaper. 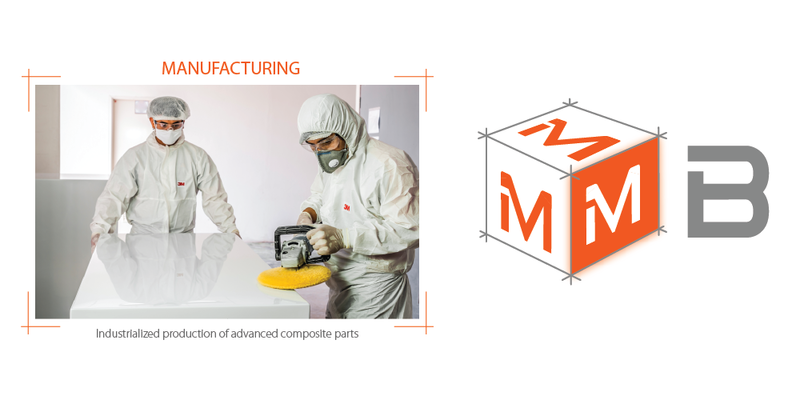 This allows for the mass production of fibre glass composites to the point where it has become a household name and used by almost every industry. Put simply, carbon fibre is a composite made of thousands of long thin strands of material mostly made up of carbon atoms (no surprises there). It is an extremely thin material, the fibres being about 5–10 μm in diameter. But even though it is thin, it is extremely strong, and is also much lighter and less dense than most other materials. The future uses of Carbon Fibre are untold and as the years go by the cost to produce and manufacture it are lowering. This is allowing the uses of carbon fibre to be far more wide spread and by a wider range of industries. Years ago, carbon fibre composites were so expensive and complicated to produce that their use was limited to hugely wealthy industries such as the aerospace industry. The aerospace industry used these carbon fibres in many different ways and carried on developing and improving the manufacturing process. This produced composites that were stronger and lighter than they have ever been. This composite was also used in the production of the world’s fastest cars and supercars. If you are a fan of fast cars, why not take a look this article which asks the question: Is the full carbon fibre racing car a reality? 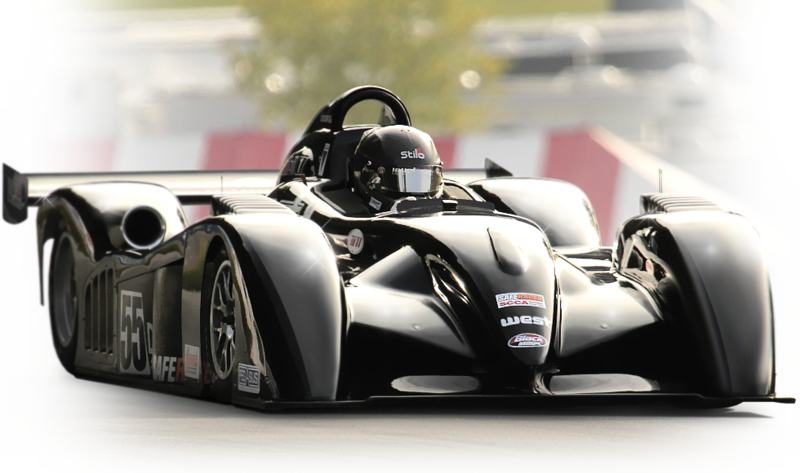 Is the full carbon fibre racing car a reality? It starts becoming clearer why carbon fibre is an extremely effective material to use in the production of items that require strength or speed. Thankfully these very wealthy industries continued to improve the qualities of carbon fibre, and refined the manufacturing process. This allowed for other industries to be able to start using carbon fibres as it became more affordable. One such industry is the construction industry. Carbon fibre is such a versatile material and it has the qualities perfect to be used in construction: it is extremely strong and has a high elastic modulus and fatigue strength. This means that it is highly chemically resistant and has a high temperature tolerance with low thermal expansion and corrosion resistance. Carbon fibre is being used to build bridges and to repair old buildings that might otherwise not have been safe to enter. It is even being used to build houses that could be resistant to earthquakes. Other industries developing the use of carbon fibre in their products are the bicycle industry and the sporting equipment industry. One beautiful example can be seen in the new snow bike made with 3BM’s amazing carbon fibre concept. This powerful and super speedy snow bike is just one (very cool) example of how the development of composites are changing the world we all live in. One inspirational example of this is the use of carbon fibre to create prosthetic feet for amputees. To read more about the use of composites in the medical industry please see this article. As mentioned above, carbon and glass fibres are the two most common fibre composites that are currently used, but there are others. The fibre amarid, mentioned at the beginning of the article, is the one used in Kevlar® body armour. Wood and plastic fibre composites are used in the flooring industry to make wooden floor boards and decking. These wood-plastic composites are argued to be more environmentally friendly and require less maintenance than the alternatives of solid wood treated with preservatives. As a human race we are getting higher and faster than ever before. The use of fibre composites is allowing us to build safer houses, to fix the human body, to build bigger and longer lasting structures. The more that the big companies develop the manufacturing process, the more readily available these carbon fibres composites will be for smaller industries. The possibilities are endless.